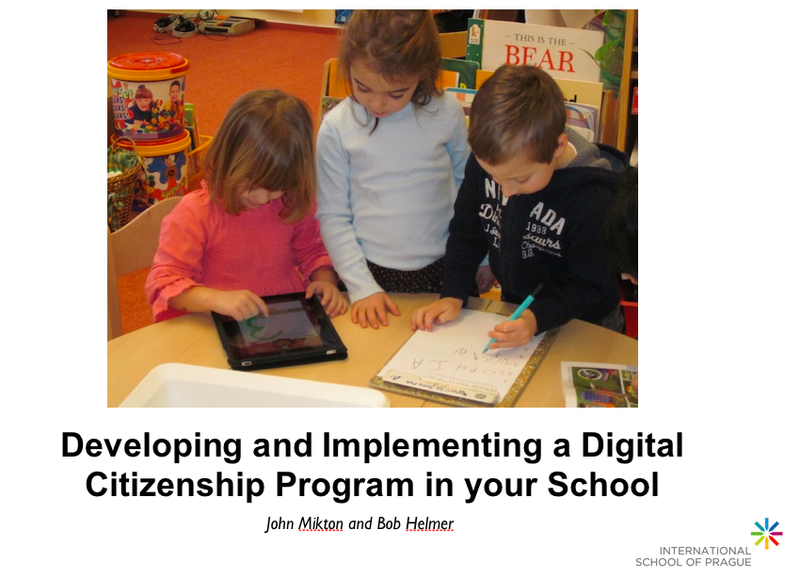 4) Analysis of the way Digital Citizenship is taught in a school and strategies to operationalize the teaching and programming at a school. The feedback from the sessions was very positive. Many thanks to all other presenters during the pre-conference day, especially Patrick Green for the development and use of other slides during the presentation.